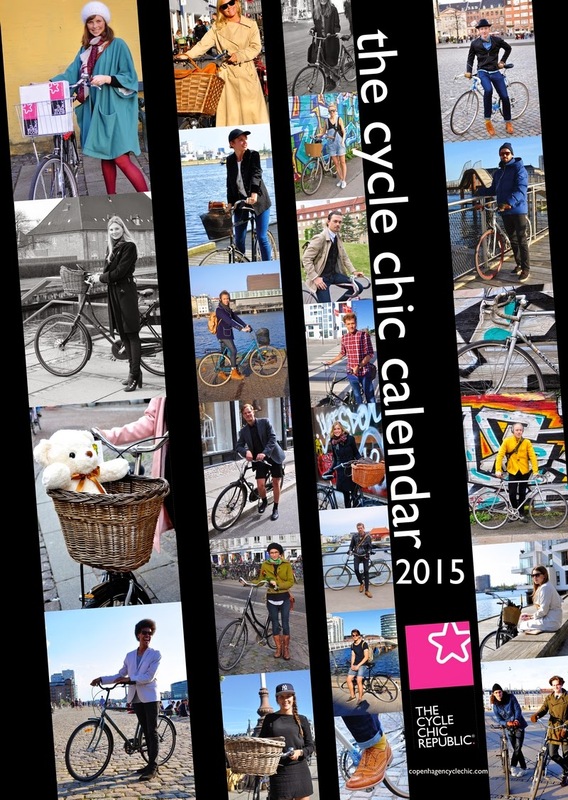 Cycle Chic®: The Cycle Calendar 2015 is out now! The Cycle Calendar 2015 is out now! The 7th annual Cycle Chic Calendar is out now. Photography by Clotilde Imbert from Copenhagenize Design Company. Portraits of Copenhagen bicycle users to regard all year. Get your copy of the Cycle Chic Calendar 2015 over at Lulu.com.